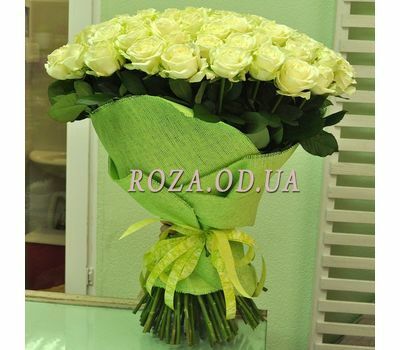 101 roses Odessa. 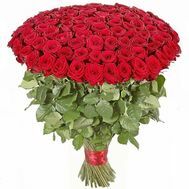 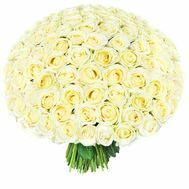 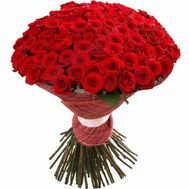 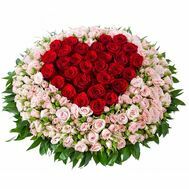 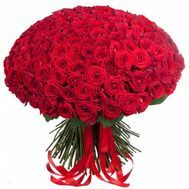 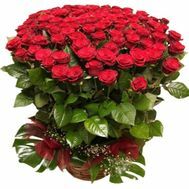 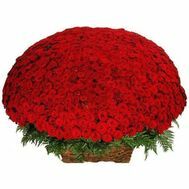 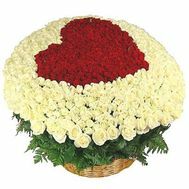 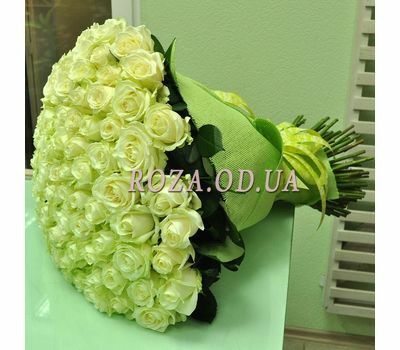 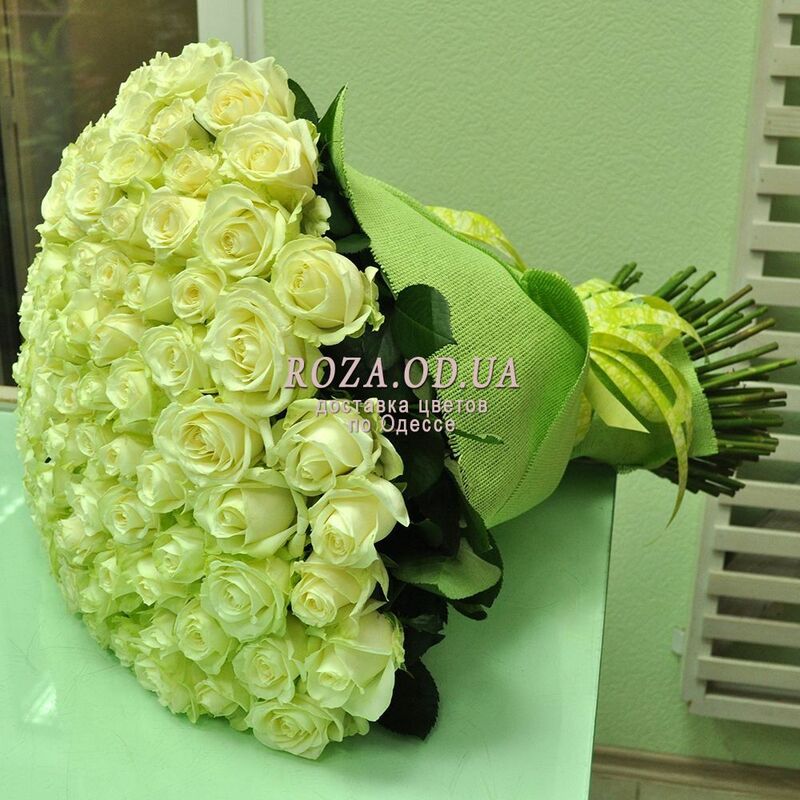 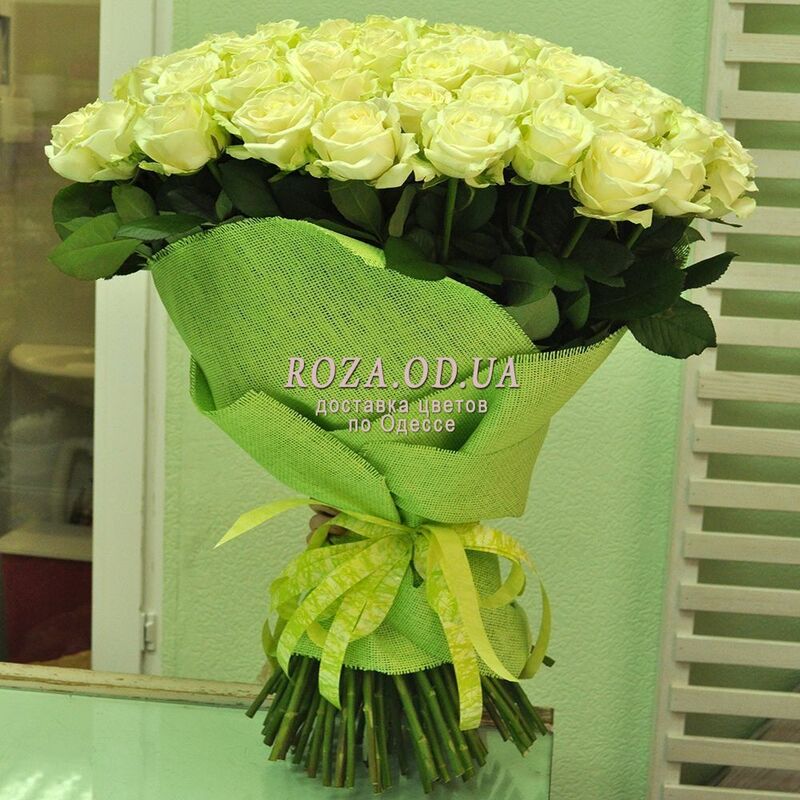 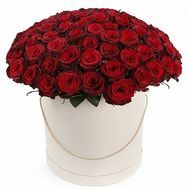 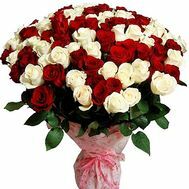 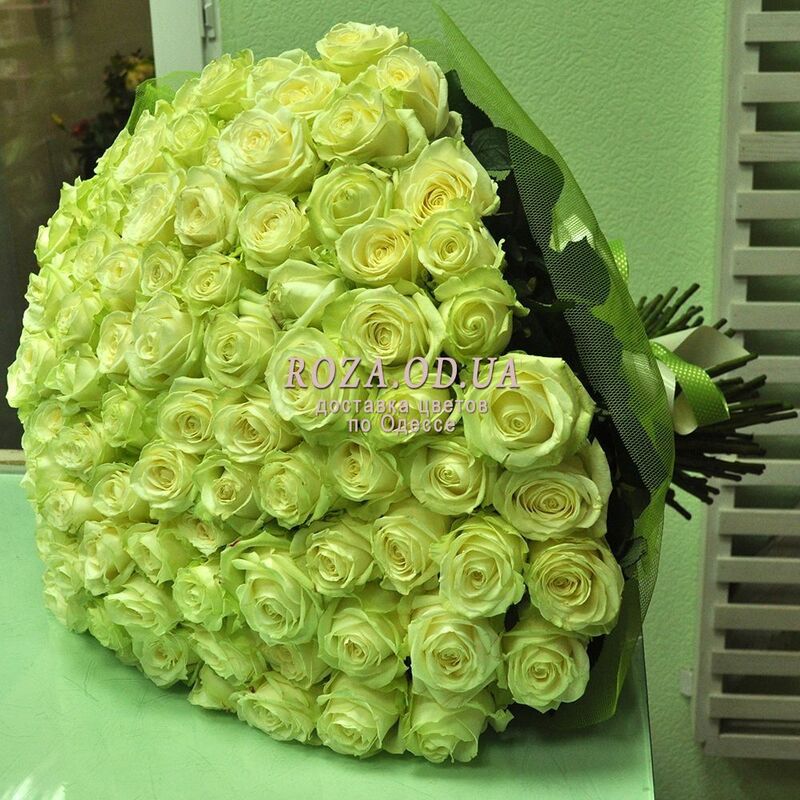 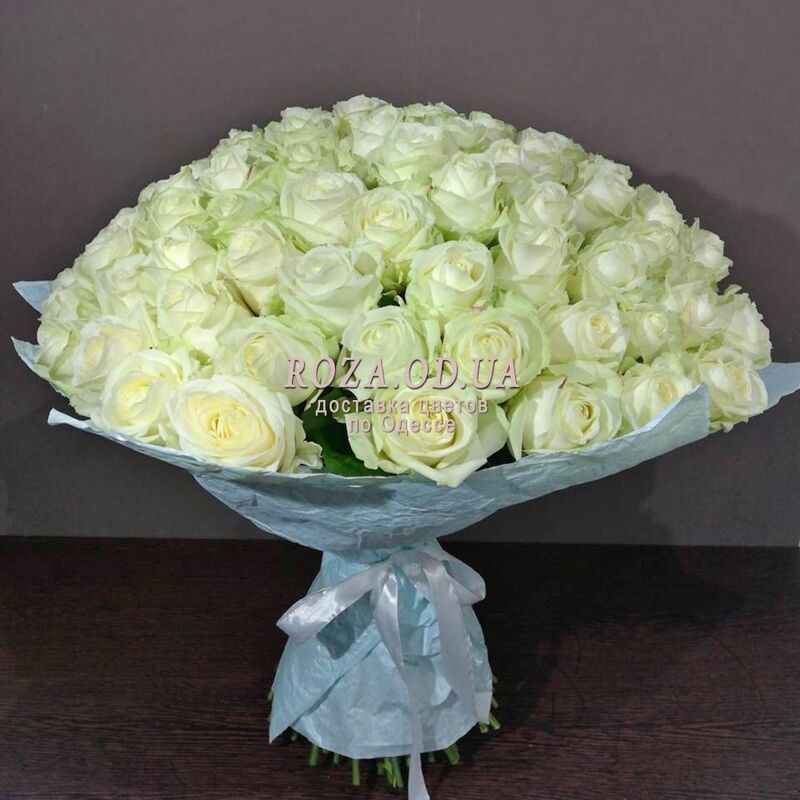 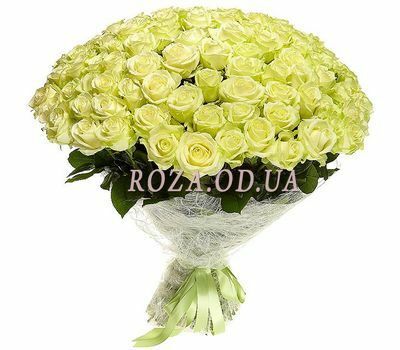 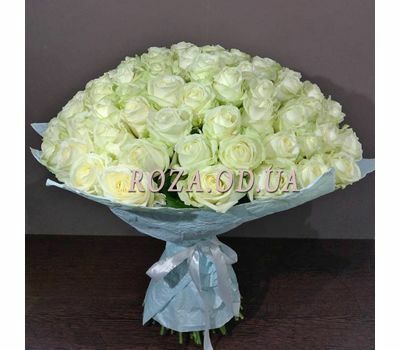 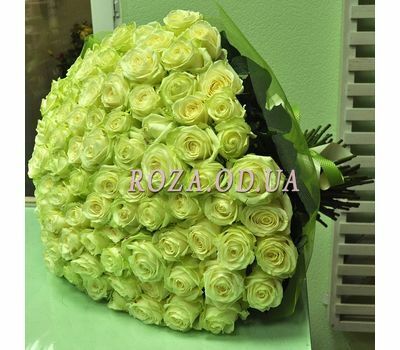 A beautiful, gentle bouquet of 101 roses in Odessa can be ordered with delivery to any address. 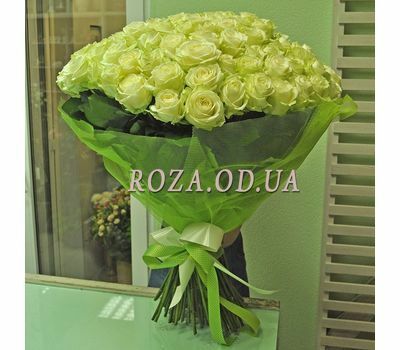 Glad your girlfriend, present a beautiful bouquet and decorate her day with flowers. 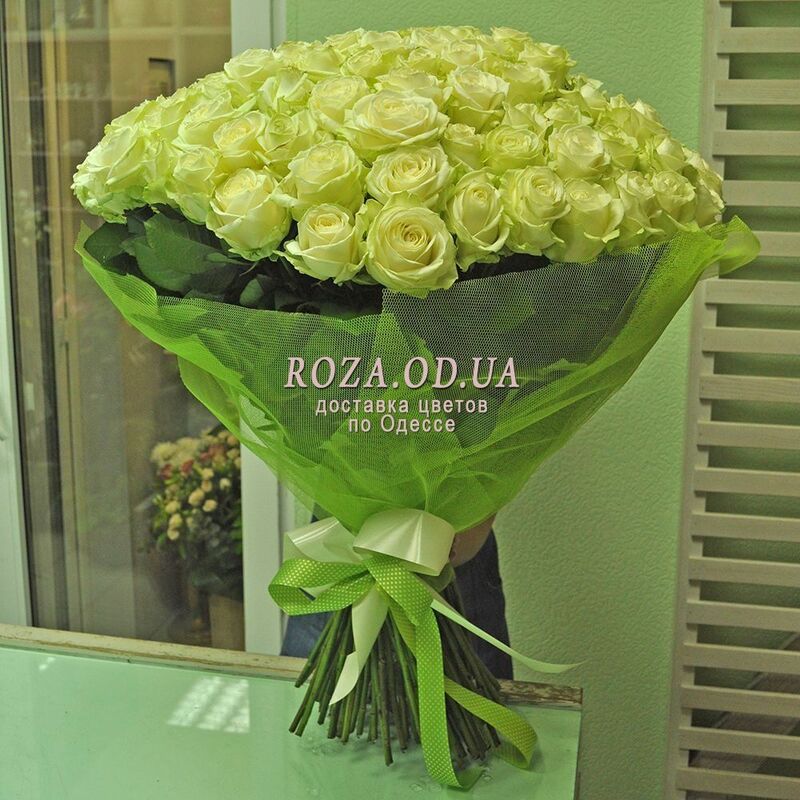 Send flowers to Odessa free.